Got a furry friend? Are you ready if you need to take your pet to the vet? Now you are! This easy-read book shows you exactly what to expect. Read it to your pet if they’re nervous! 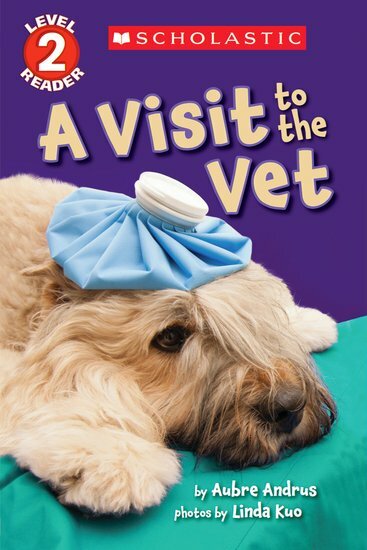 Why is that dog on the cover wearing such a funny hat? What will you see in the vet’s surgery? How can you keep your pet healthy? Read on to answer all your questions, learn some new words and chuckle at some very cute/funny photos! NC1010L Lexiles are the global standard in reading assessment. They are unique as they are able to measure a child and a book on the same scale – ensuring the right book gets to the right child at the right time.